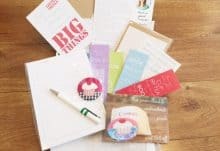 Happy Paper Club is a monthly stationary product that offers boxes filled with happy, papery goodness and inspirational messages to spread joy and boost the happiness of a person. 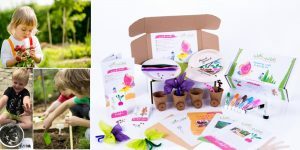 Aside from the selection of the stationary of green gables, you can also receive new item in the subscription box like freebies and other special offers. There are four products that you can have per box and they are full-sized. 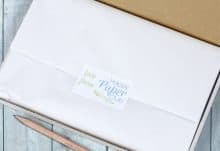 The thing that you would like about Happy Paper Club subscription box is that it would make things fun for you and the exact content that you are going to get in the box is kept as a secret. Happy paper Club subscription box is delivered directly to your door at the end of the month. 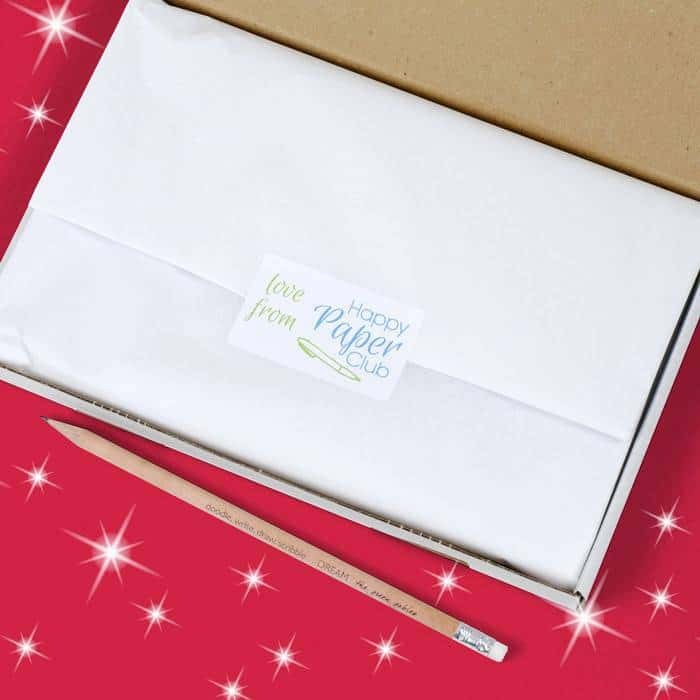 When you buy a six month of subscription it will be delivered to you free and you will also receive every month happy paper club boxes for every six months. 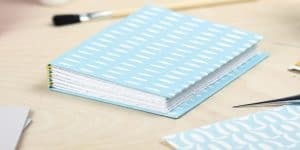 All of the products offered are available for UK delivery and you will be able to get the best things you want from Happy Paper Club. How would you rate Happy Paper Club ?